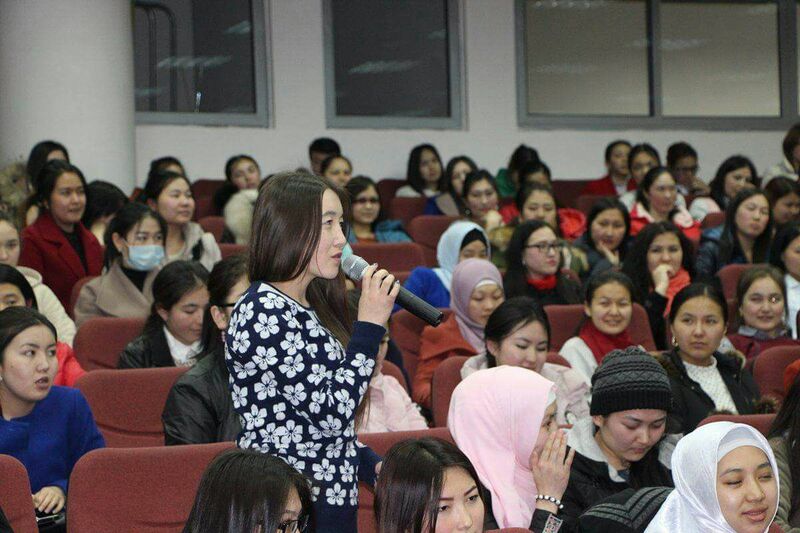 The ‘Personal Development’ club arranged a seminar called ‘Culture’ at the Kyrgyz-Turkish Manas University on March 16. 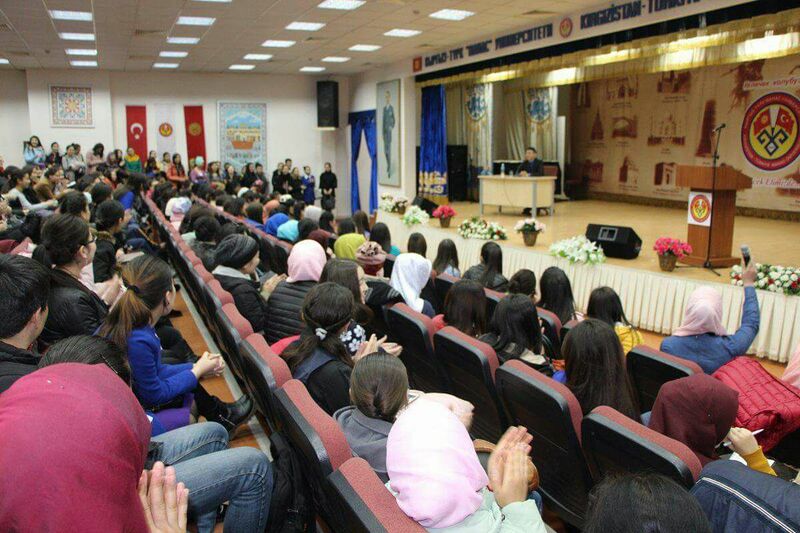 The guest of the seminar was a famous singer Omar. 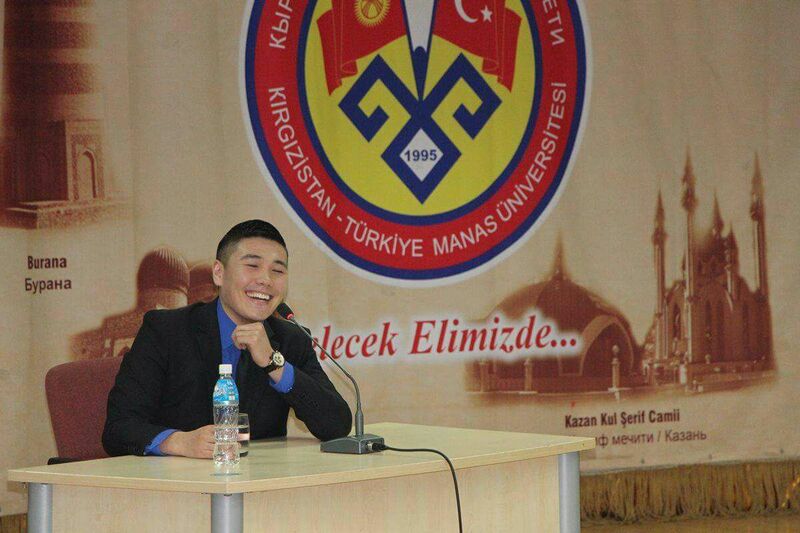 During the seminar he told about Kyrgyz culture and World culture as well. Besides that, the singer mentioned about Religion. He said that it’s necessary to study religion, but in the same time we should not forget that we live in secular society. He ended the seminar answering to the guestions of students and performed a song ‘Sary Oy’.